As a Dallas-native, I love promoting and supporting local businesses. And if you are an outdoor enthusiast who loves to hang out and relax, you'll want to continue reading. Tribe Provisions is an up and coming business that provides all sorts of cool gear, and most notably, their Adventure Hammocks! 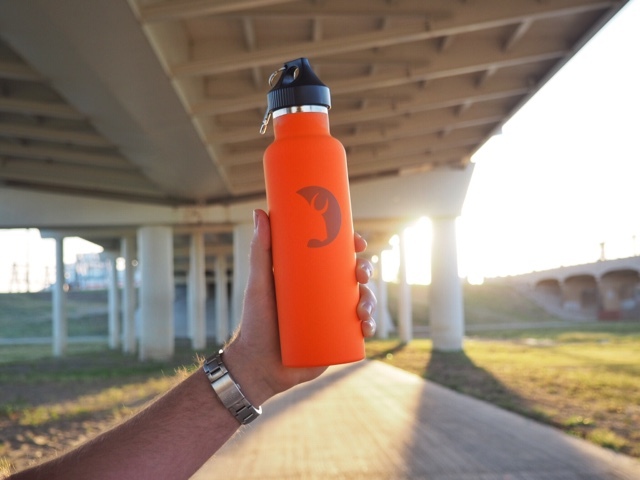 To help spread the word, I have recently teamed up with Tribe Provisions and a fellow Dallas Instagrammer to bring you an awesome FREE GIVEAWAY! 1. Follow @tribeprovisions, @matt_approved, and @thefindingdallasblog on Instagram. 2. Tag two friends you would want to hang with on my giveaway post on Instagram. 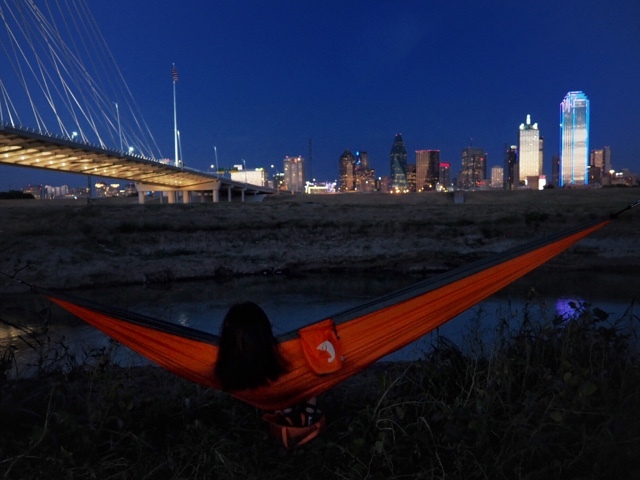 The winner will win a Tribe Provisions Adventure Hammock and HydeTech Water Bottle. We will be selecting the winner next Saturday, October 24. Click here to check out more products by Tribe Provisions.